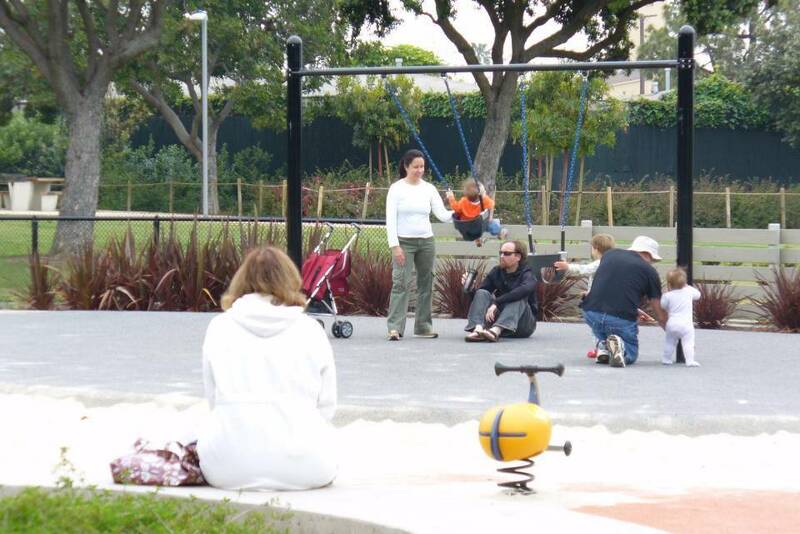 Virginia Park has long been a treasured community asset of the Pico neighborhood, a lower income community with a very diverse population in Santa Monica, California. 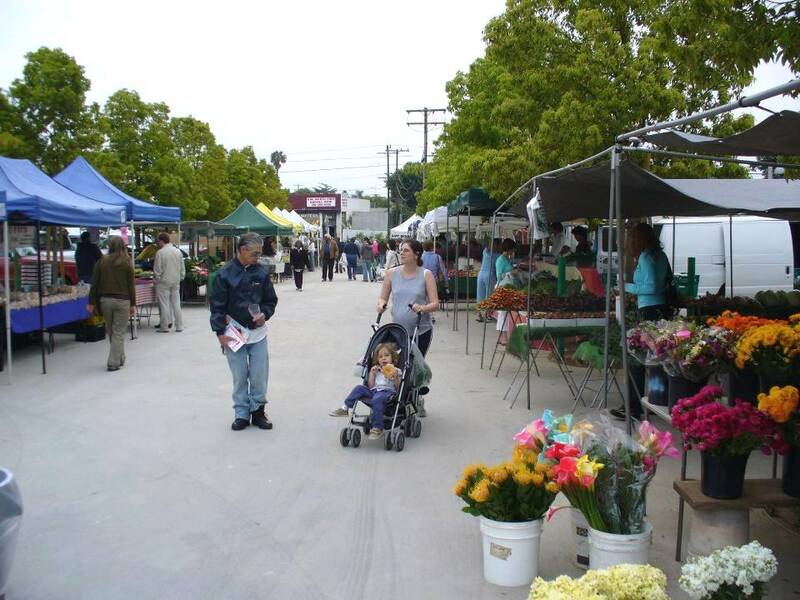 One of the great assets of the park has been the Pico Farmers Market, which operated on a vacant grocery store lot next to the park. PPS, in conjunction with a local architectural and landscape architectural team, undertook an analysis of the existing market and conducted community workshops to vision an expanded, 9 acre public space that would integrate the market site as well as other parcels that became available during the planning process. The market has been relocated to be the central feature of the park on Saturdays, located on a new esplanade that converts to other uses when the market is not operating. On market days, the park is especially full of people and the market – now located in the heart of the park -- reinforces the role of the entire public space plays as a community hub. Virginia Avenue Park is green in another way: it is the first park in the U.S. to be awarded the LEED® Silver Rating for environmental sustainability by the U.S. Green Building Council.